Equip identification system of electronic tag for more than 20,000 bins and containers in Changyi city. 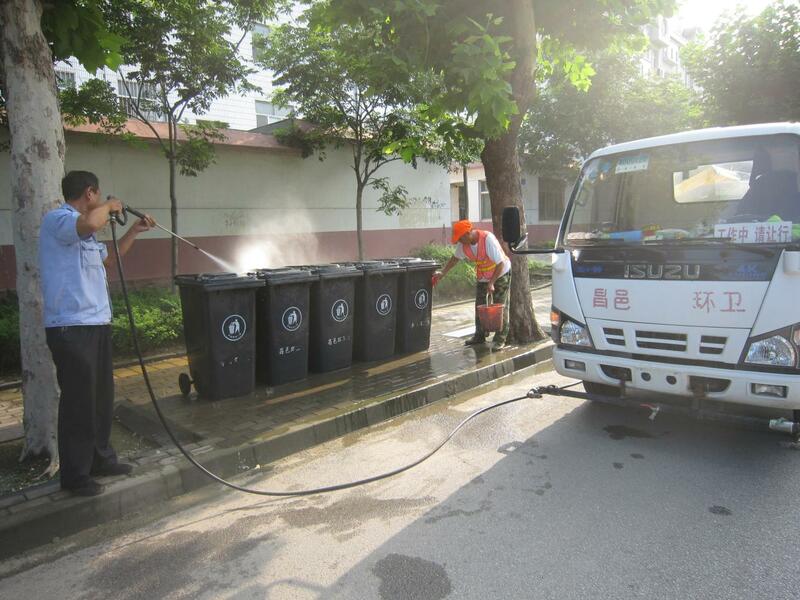 Changyi Kangjie Sanitation Engineering Co., Ltd. firstly create the Internet management system for garbage transporting. About 25,000 bins and containers located in streets, rural areas and enterprise and public institution are equipped with electronic tag. All vehicles are equipped with scanners. During waste transporting, scanners will automatically scan all tags, then transfer the information to intelligent sanitation platform. 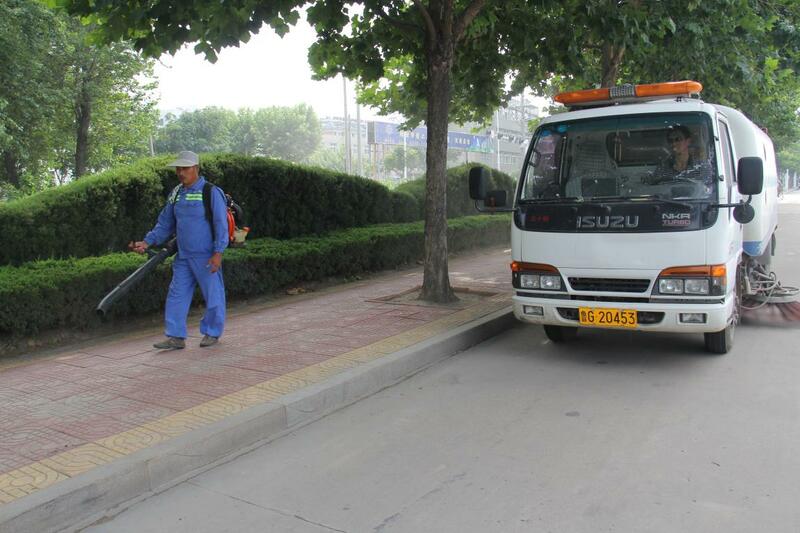 Command and control center can follow conditions of waste collection and transportation by means of the intelligent sanitation platform in time, which reach the target of “daily dispose” in urban and rural areas and promote the quality. According to the situation and requirements of different projects, a unified standards and mode will be promoted in the whole nation thereby. gexperience mutually.